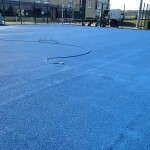 We are specialists in netball court maintenance providing a range of services to keep your facility in top condition. These range from cleaning and simple repairs, to applying new anti slip paint coatings to the flooring. Our team have worked with many schools and sports clubs to carry out this work for a variety of different specifications. If you have a specific budget in mind we’ll be able to adjust our prices to try and make the work as affordable as possible for you. Feel free to contact our experts today for more details on everything that we do. Just fill in the quick contact form and let us know what you need so we can provide a quote. 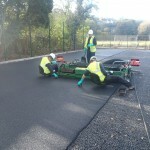 There are two main types of maintenance that need to be carried out to ensure the highest quality netball court. The first is proactive care, and this should begin as soon as you start using the facility. This method involves making sure that you counteract any potential issues that could become serious problems. An example of proactive maintenance would be moss and algae treatment which is applied to the whole area. 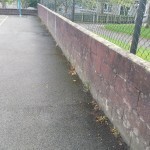 We will apply this to ensure that the court is rid of any contamination such as moss and algae by cleaning it with a special agent that stops the growth and spread. 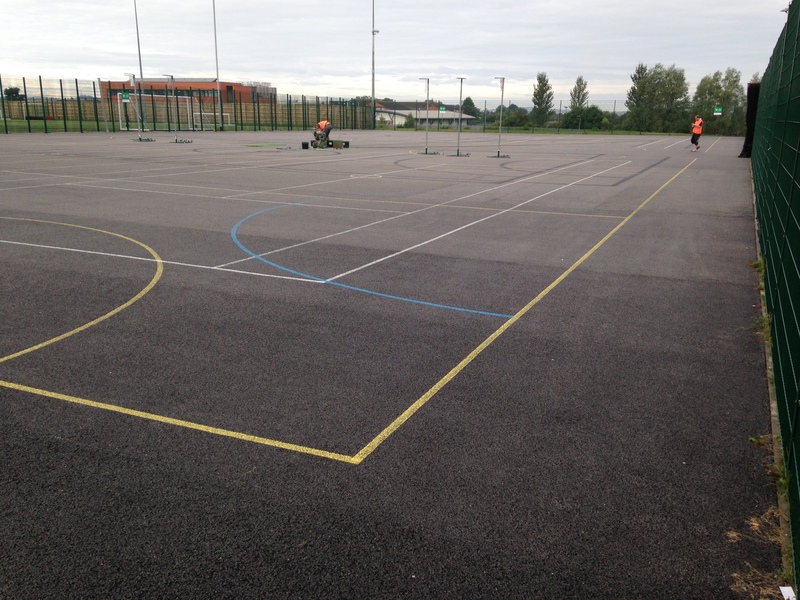 We could also carry out a thorough netball surface cleaning process which helps to remove dirt and debris from the surface. This then prevents the pores within the flooring from getting blocked up and leading to flooding. 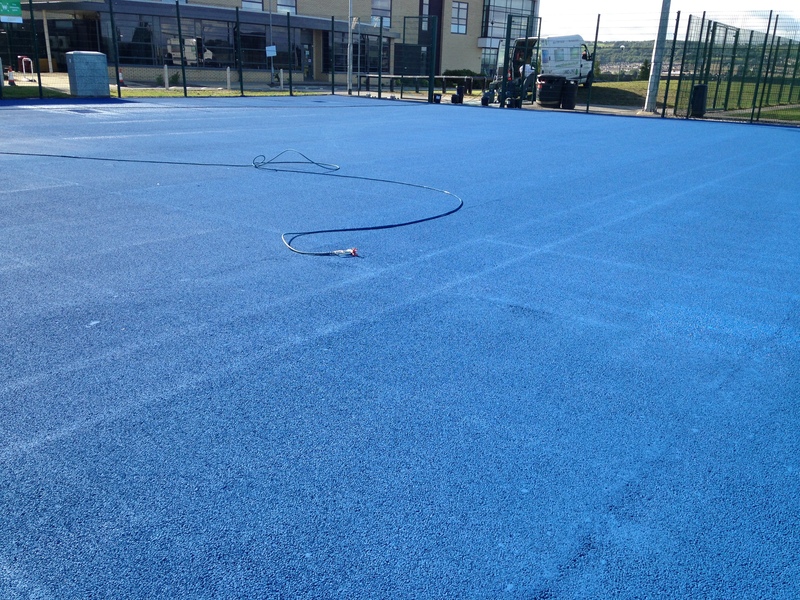 Making sure that your netball court maintenance scheme happens regularly will ensure that the surfacing is completely safe for the players and the performance characteristics are to the highest quality. The second main form of maintenance is reactive court repairs, and this can consist of many different things. This is dealing with whatever problems may have already occurred, such as faded line marking that needs to be reline marked and holes within the flooring that need repairing. If you have cracks on a macadam surface, we can repair these by filling them in with an emerald stone mixture. You could also have a specialist binder coat applied to the flooring to tackle and loose stones or fretting and strengthen the surfacing. It is advised that you have a new anti slip paint coating applied every 3-5 years depending on how often your facility is used. This will ensure that the surfacing remains safe and reduces the chance of injuries when playing netball or other sports. 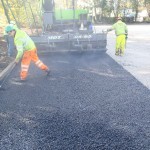 Regular care will make sure that the product life is as long as it can be and also will reduce costs in the long term due to not needing resurfacing. The netball facility maintenance costs will vary depending on the severity of the job in question and how long the job will take to complete. But the main factor to take into account is the size and dimensions of the court. 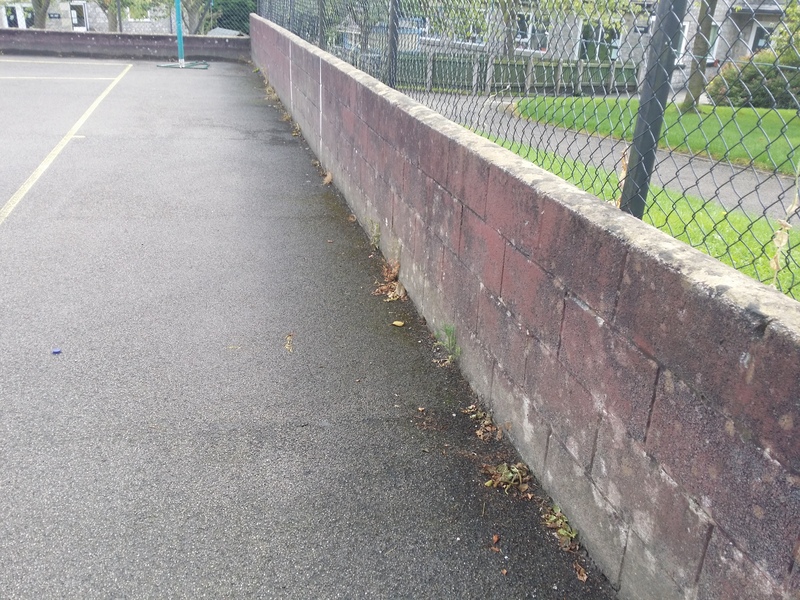 Having to spend money on maintaining your court even though there may not seem like there’s anything wrong with it may be an annoyance but it’s vital in making the most out of your netball surface. 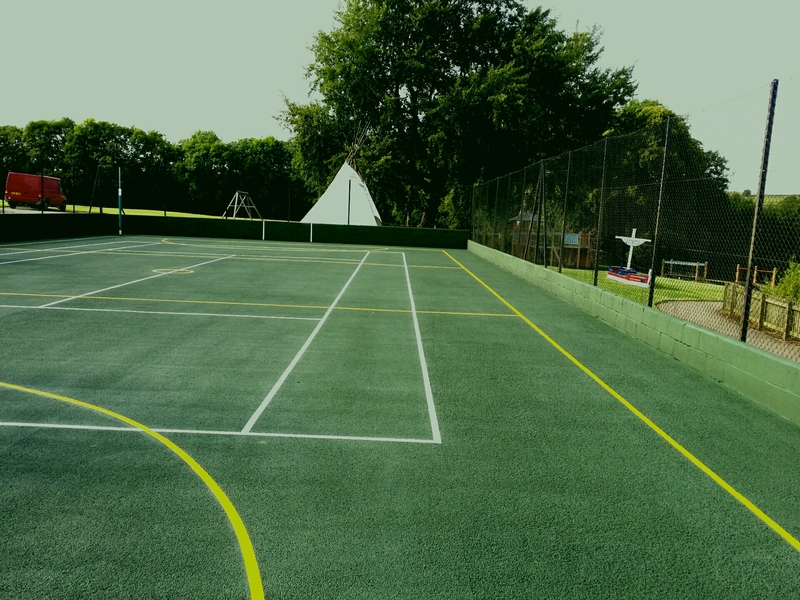 The costs of maintaining a netball surface should be taken into account within your budget for the entire project as a whole as it can add many years onto the life of your surface. This means you can generate more revenue as a leisure centre or have more play time if you’re a school. 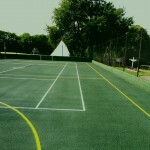 Costs of netball court maintenance can be tailored to fit within your price range and still produce amazing results. We aim to give you a great quality service and a fantastic end result which is safe for players and can be enjoyed for a long time, so we can offer you a quote which meets your individual requirements and still fits within your organisation’s budget. Don’t hesitate to contact our team of experts today if you would like some more advice on looking after your sports facility. We can discuss the prices for our services and offer a quote which will be affordable for you and your organisation. 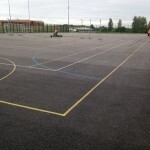 There are many netball court maintenance methods which we can carry out, and we’ll also be able to advise you on what you can do to look after the surface. Just fill in our contact form today for more details.